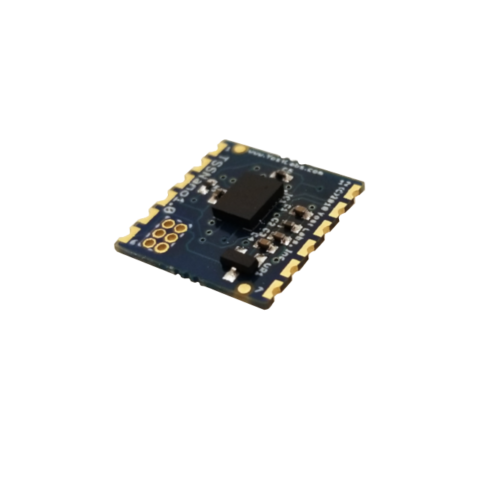 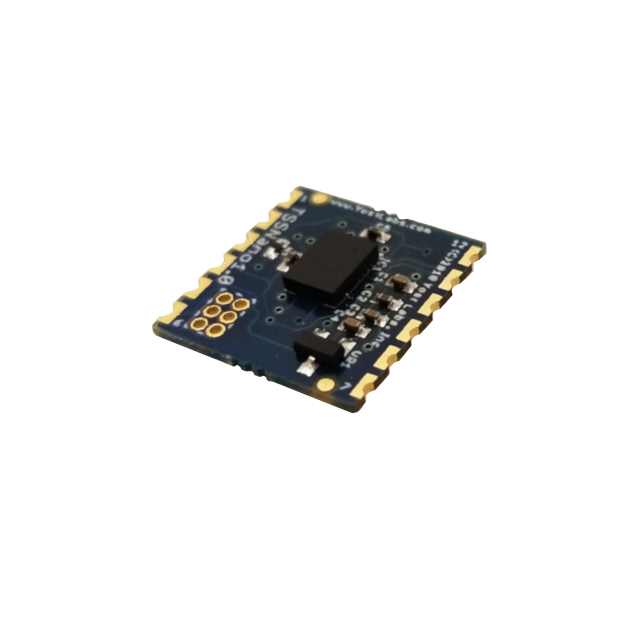 The Yost Labs 3-Space Sensor™ Nano Evaluation Kit is a development board for the 3-Space Sensor™ Nano which is an super-miniature, 24-Pin DFN IC and AHRS with high-precision, high-reliability, low-cost, and extremely low power consumption. 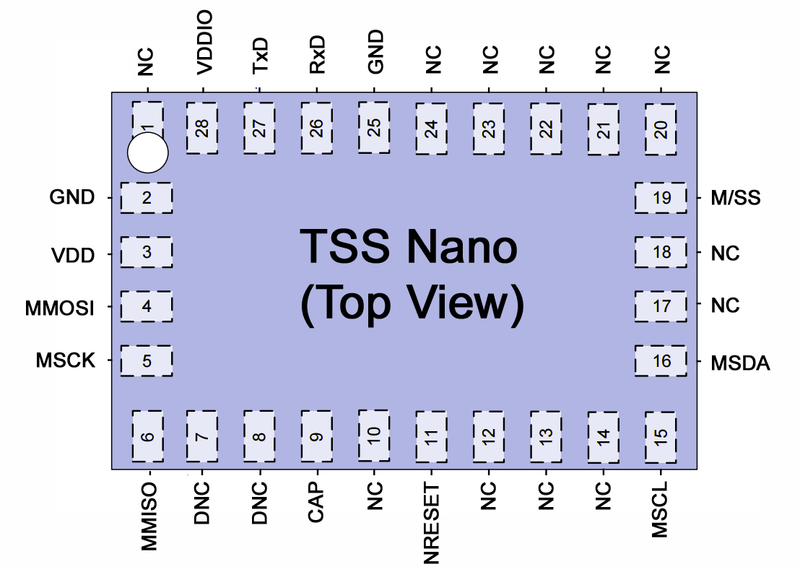 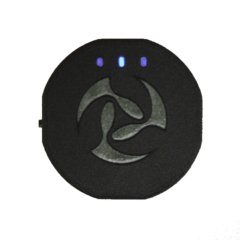 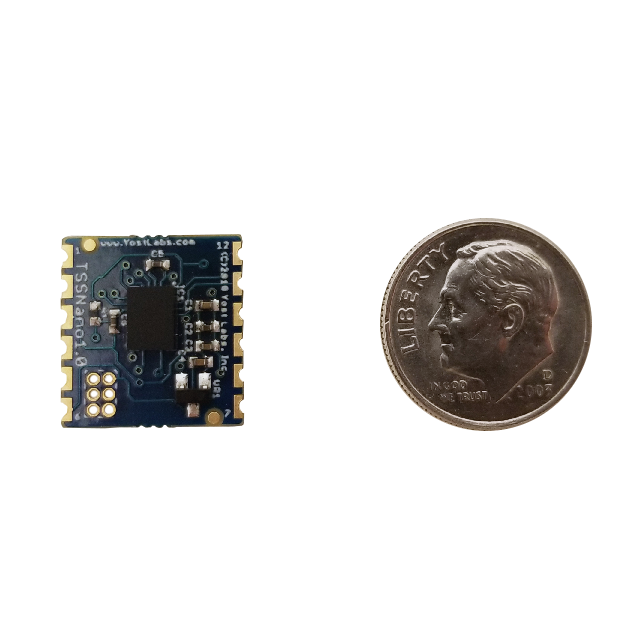 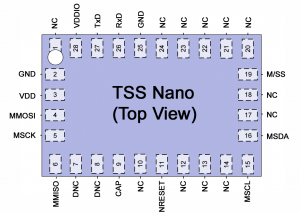 The Nano is an SMT Attitude and Heading Reference System (AHRS) / Inertial Measurement Unit (IMU) which uses triaxial gyroscope, accelerometer, and compass sensors in conjunction with advanced processing and on-board quaternion-based orientation filtering algorithms to determine orientation relative to an absolute reference in real-time. 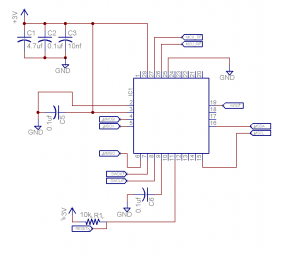 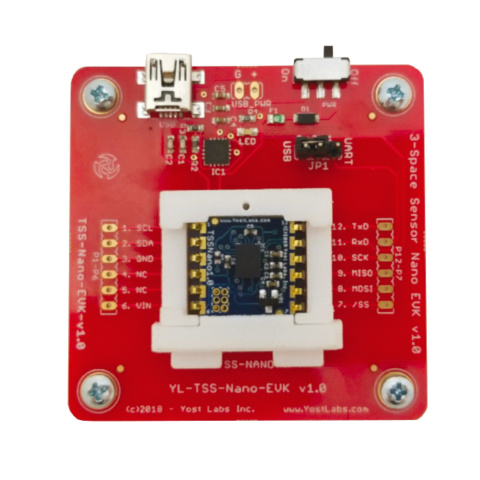 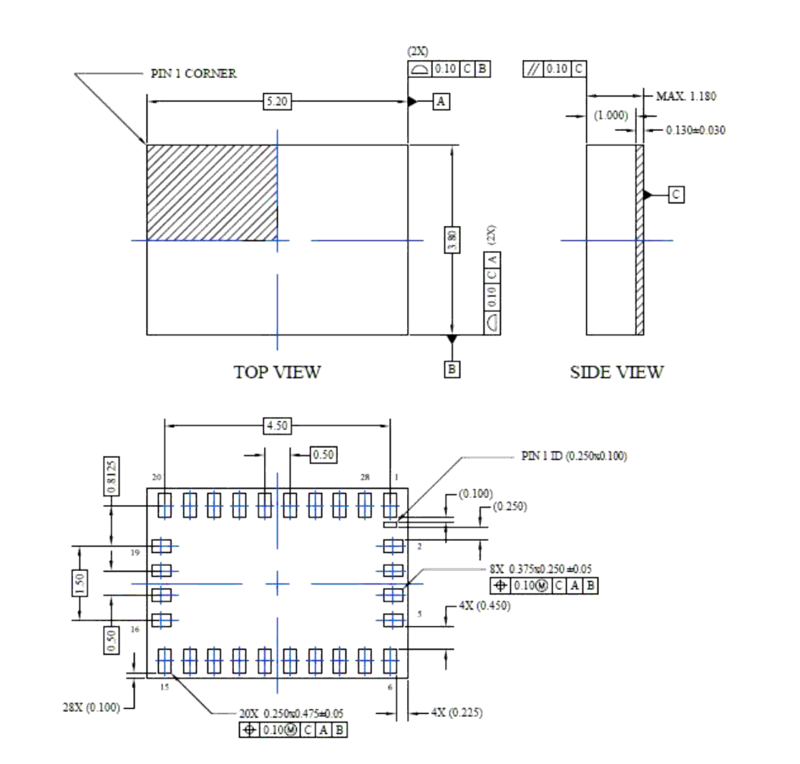 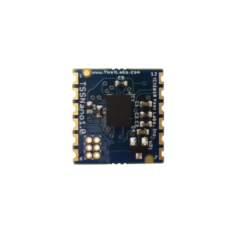 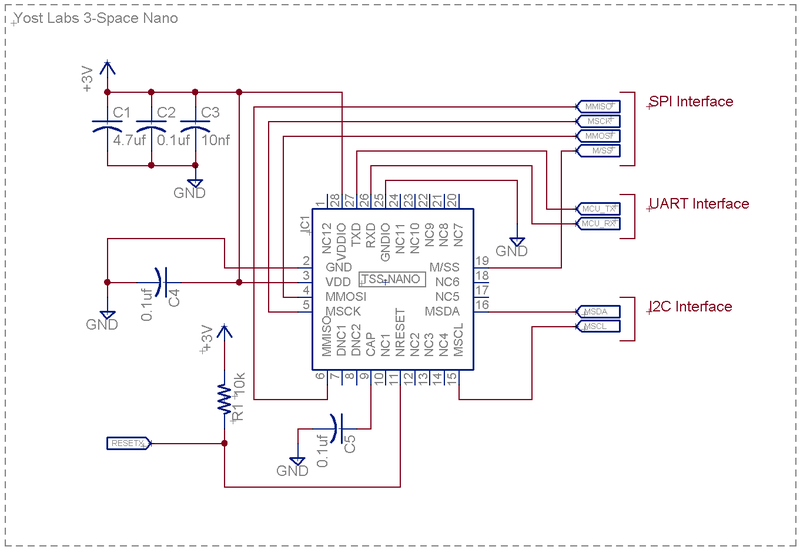 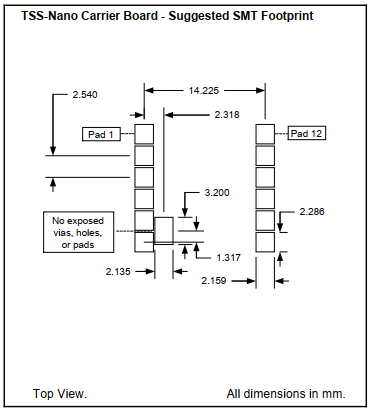 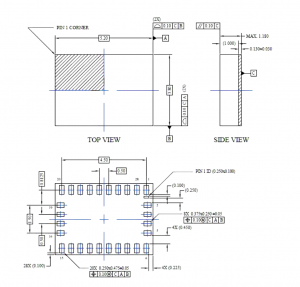 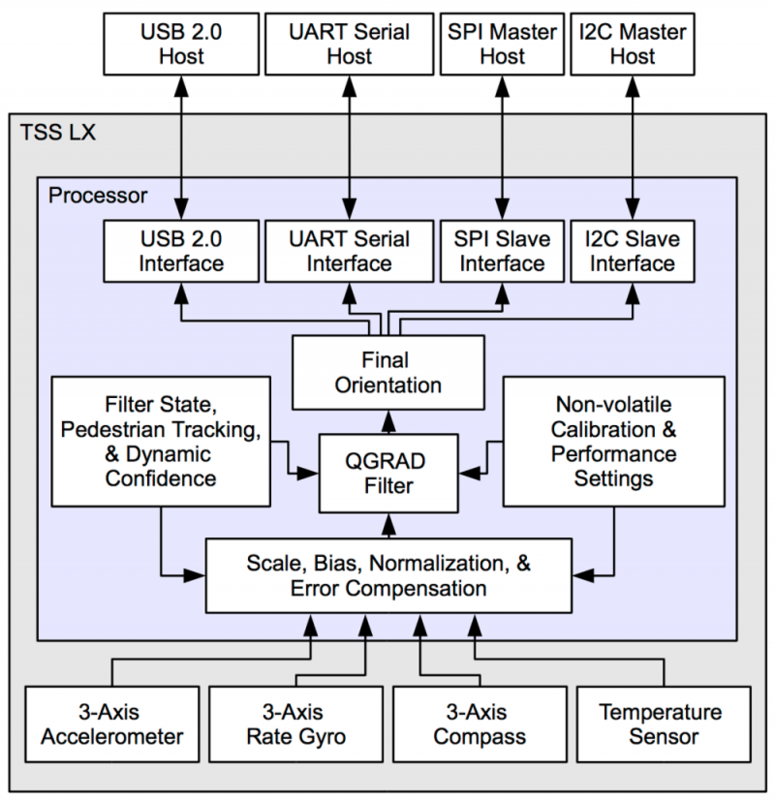 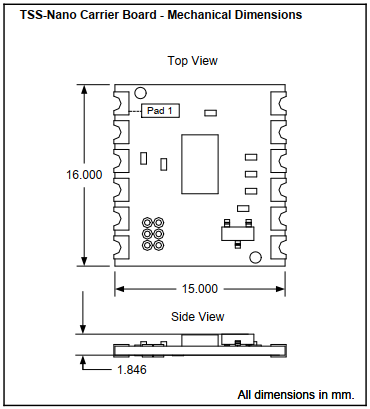 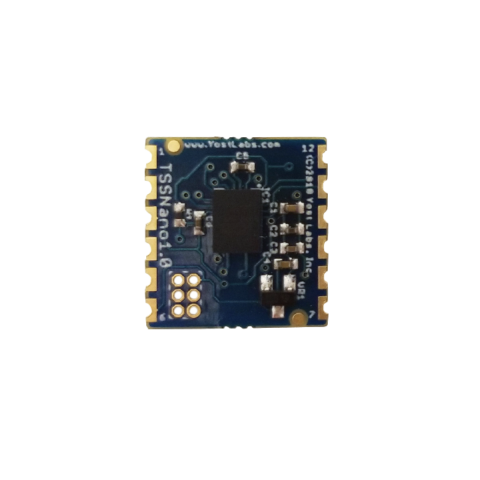 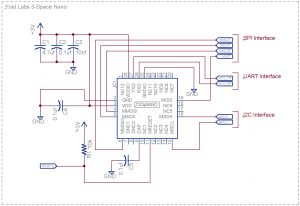 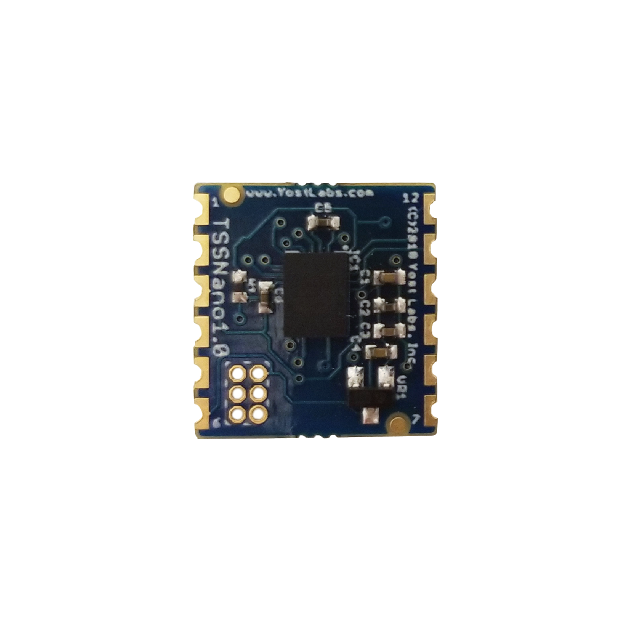 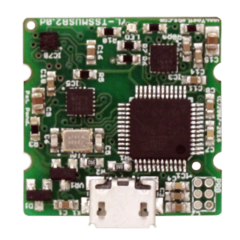 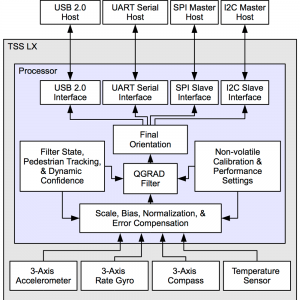 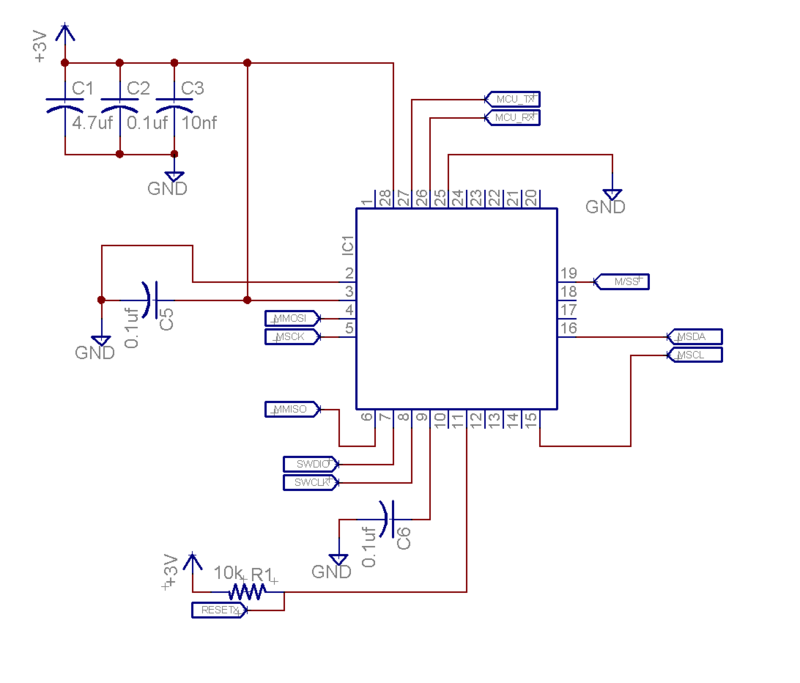 The 3-Space Sensor™ Nano Evaluation Kit is programming kit designed for use with the 3-Space Sensor™ Nano Carrier Board and 3-Space Sensor™ Nano IC. 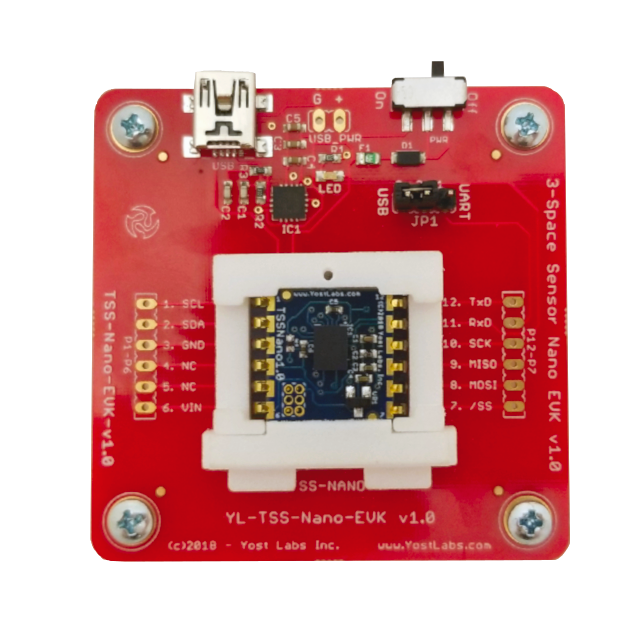 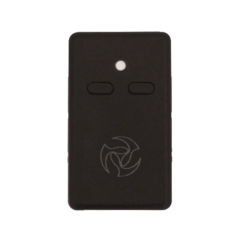 The Yost Labs 3-Space Sensor™ Nano Evaluation Kit has a variety of packaging options and many features that allow it to be a flexible all-in-one solution for your orientation sensing needs.